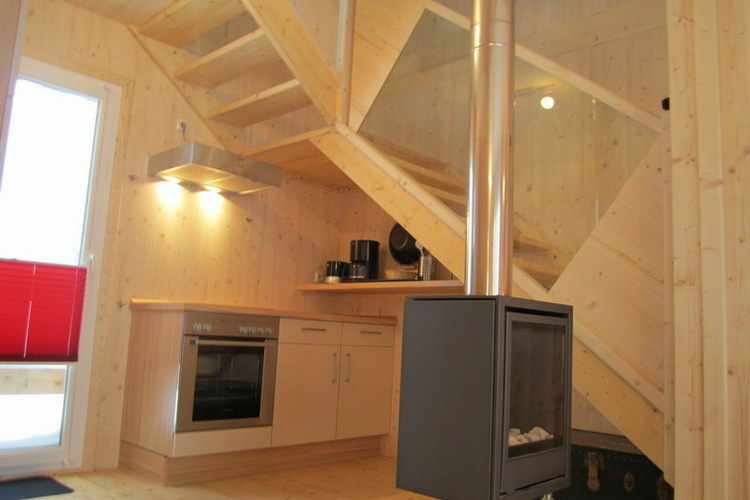 Klippitznest Carinthia 3 Beds Weekly Rates from 557.00 € Book Online self catering holiday rentals & vacations abroad throughout popular destinations in Wolfsberg Austria. 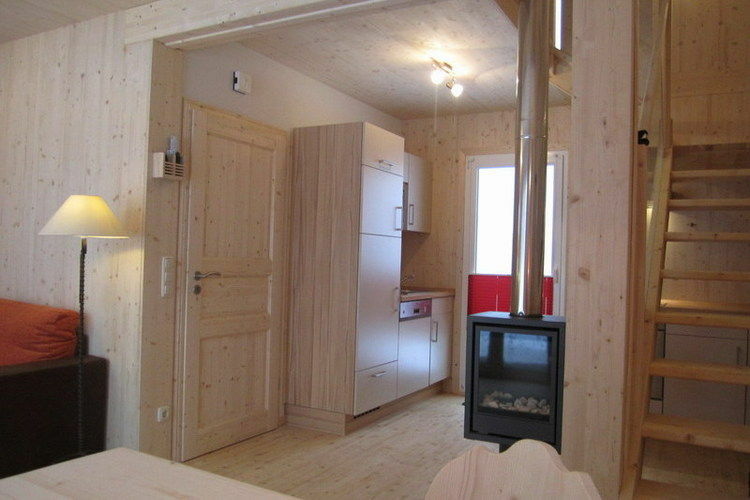 Klippitznest Carinthia 3 Beds Weekly Rates from 557.00 € Holiday Rentals Chalet Wolfsberg Austria Self Catering Accommodation Book Online on Vacations Website. 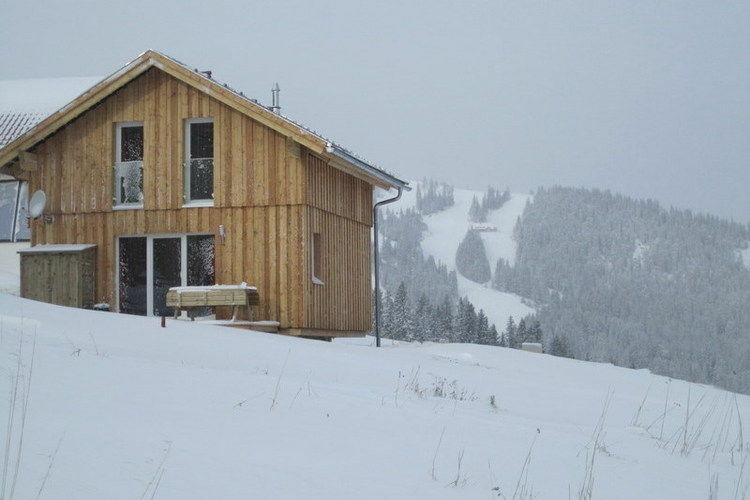 Property Description: Detached chalet in beautiful countryside at 1600 meters Klippitznest We have yet another secret ti for you: skiing on the ski alm of Kliitztorl. Kliitztorl is located in the Lavanttal, a lovely valley in the Carinthia region, and falls under the municiality of Bad St Leonhard. The Aline village of Kliitztorl has a traditional centre and cosy atmosphere. 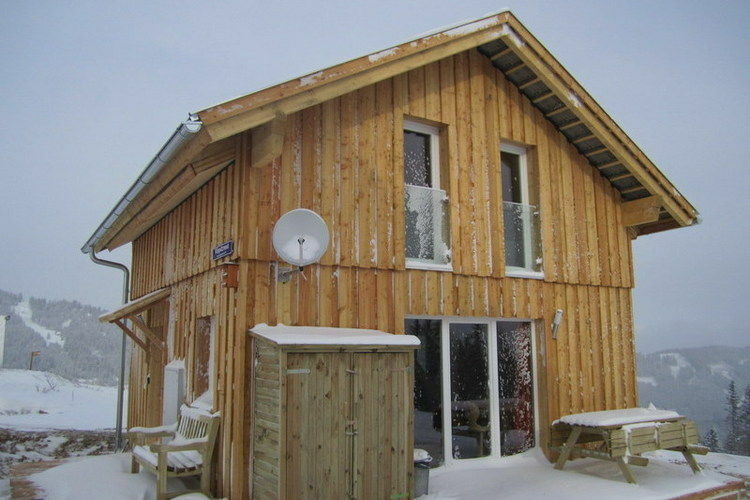 There are fewer possibilities in terms of tobogganing, cross-country skiing and snowboarding, but there is an easy connection to the neighbouring areas of Sauale/Koralen the Korale skiing area has a fun park, snow park and toboggan slope. 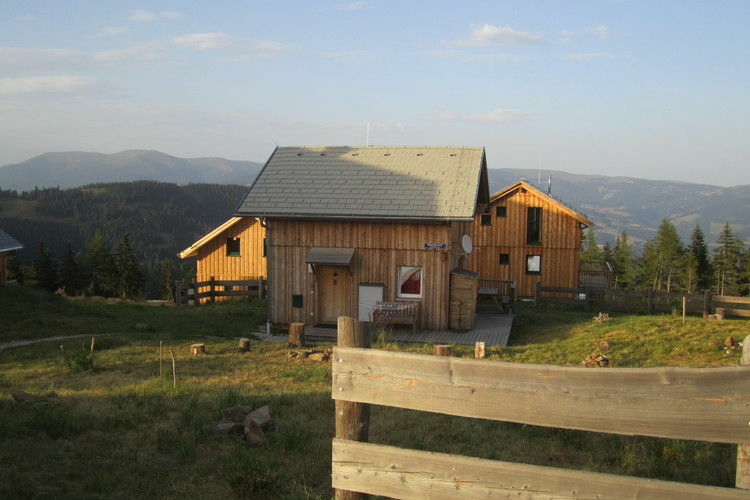 This detached wooden chalet is situated at 1600m altitude. Klippitztorl is part of the municipality of Bad St Leonard in the famous Lavant Valley, one of the most attractive valleys in southern Austria. You live off the beaten path, surrounded by nature. 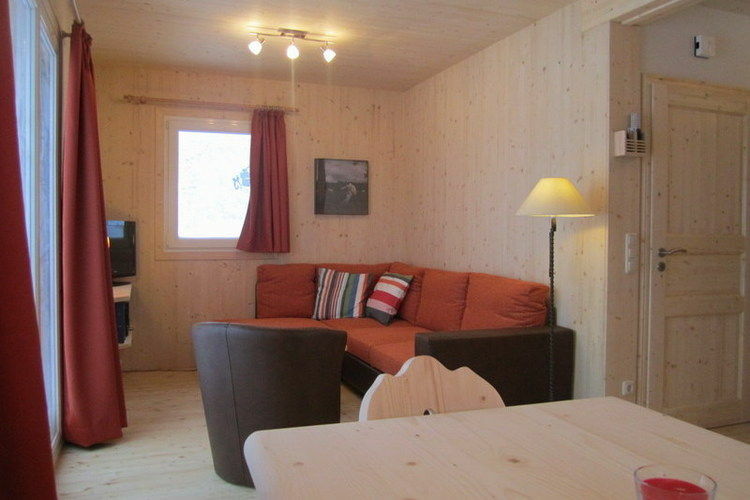 The chalet is wonderfully located and newly built. 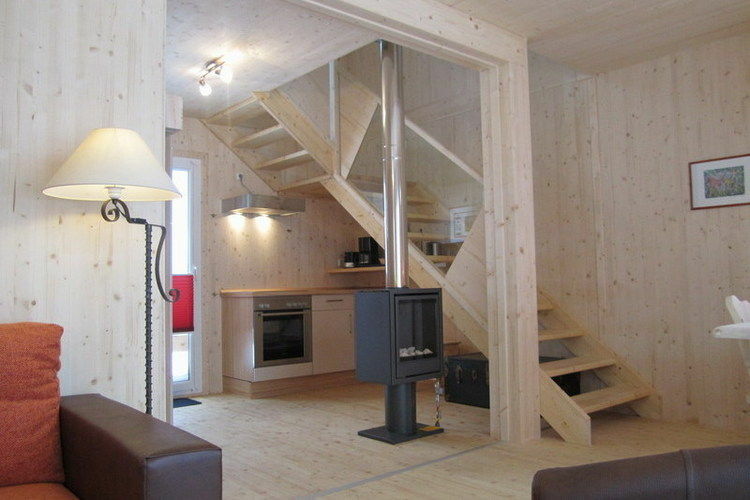 In particular, the use of wood creates a cozy atmosphere. 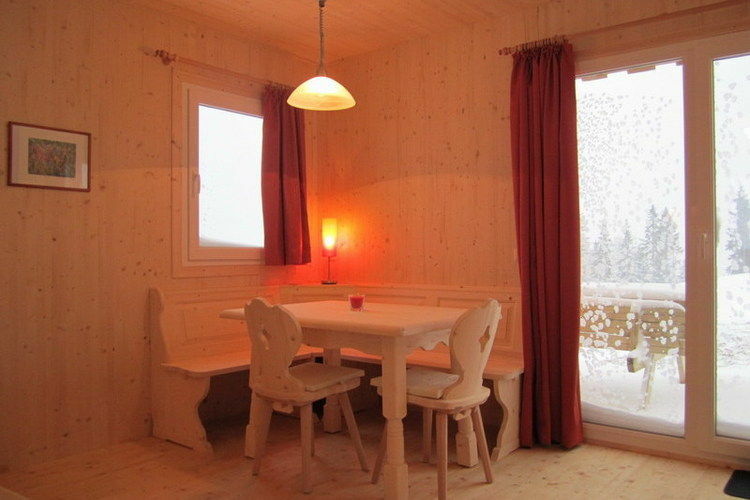 For the chalet has a sunny terrace with breathtaking views. The charming and historic town of Bath. St Leonard with its spas and cozy restaurants can be reached by car in about 15 minutes. Skiing at the Skialm Klippitztorl is a secret in Carinthia. 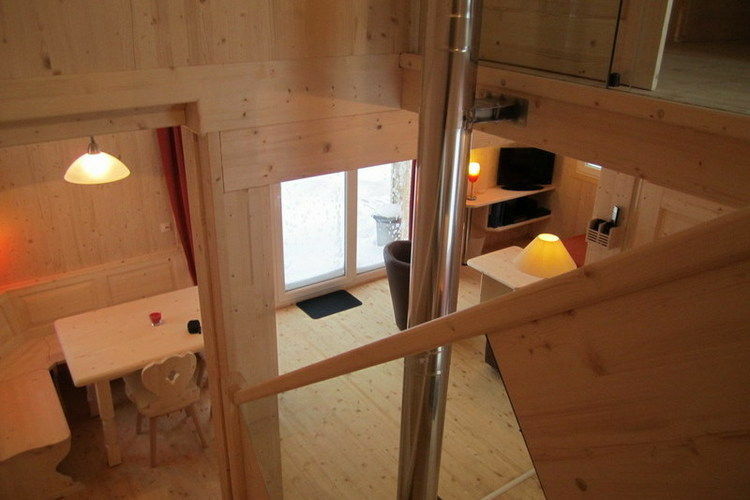 Here you will find a high-altitude, snowboarder-funpoint, night skiing, Nachtrodeln etc. The friendly, family atmosphere makes for a pleasant holiday. "Summer in the heart of the quiet mountain scenery. Near a popular zomerrodelbaan.De owner takes after booking contact regarding additional charges that must be paid in advance. This is an advertisement Reference: AT-9462-11 Klippitznest. The advertiser is wholly responsible for the accuracy of the ad information published on WorldPropertyPortal.com and we make no representation as to the accuracy or currency of the information contained within this website. The photos and details content is the sole responsibility of the owner or agent of the property displayed.